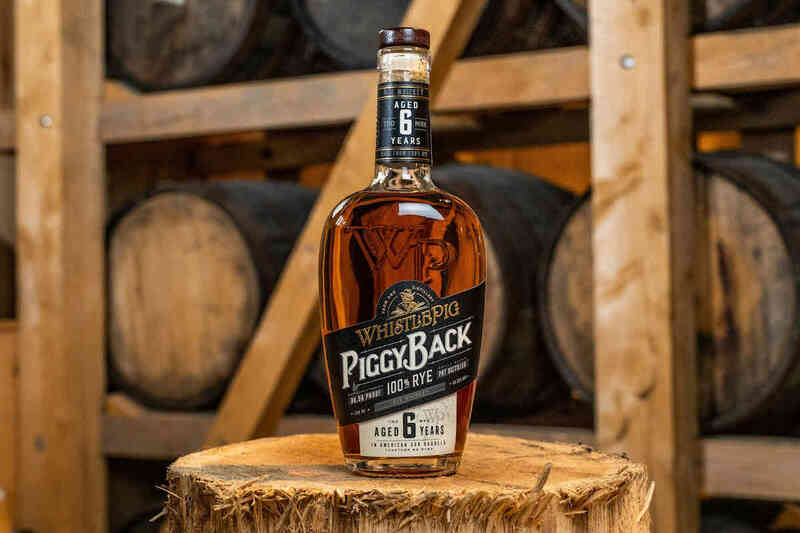 The latest WhistlePig whiskey is a six-year-old rye meant for cocktails. 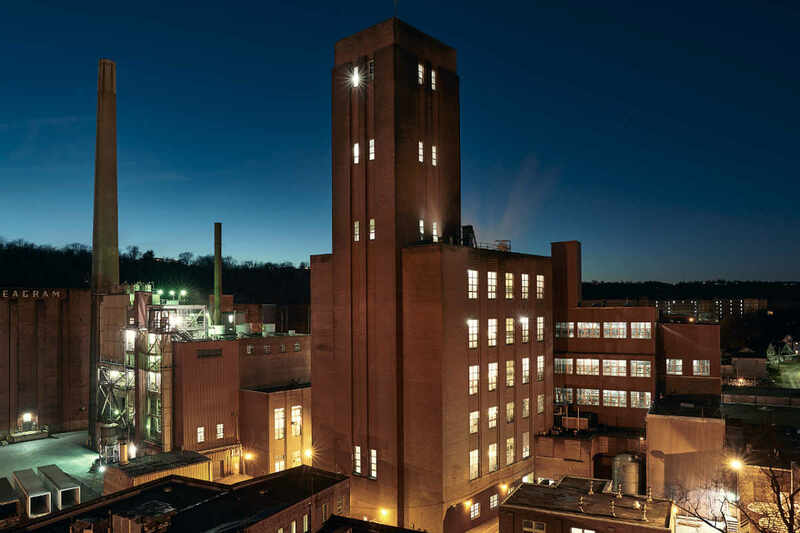 After finding success overseas, Jack Daniel’s No. 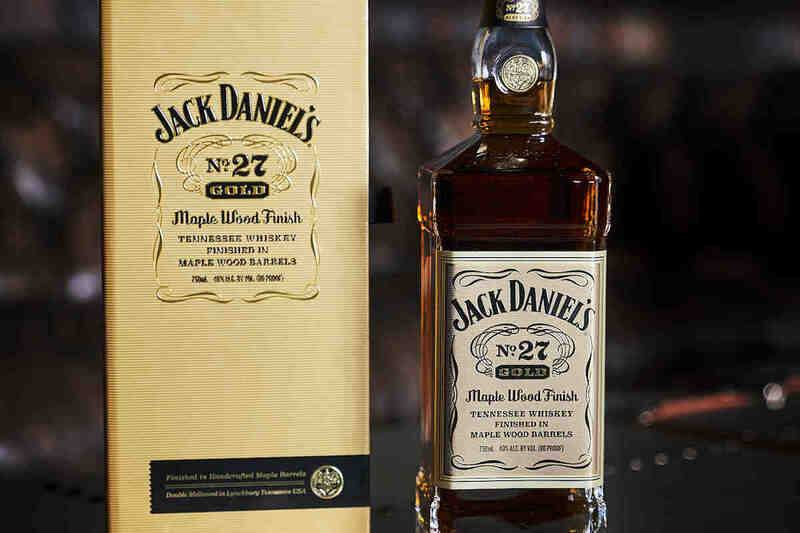 27 Gold Tennessee Whiskey is now available stateside. 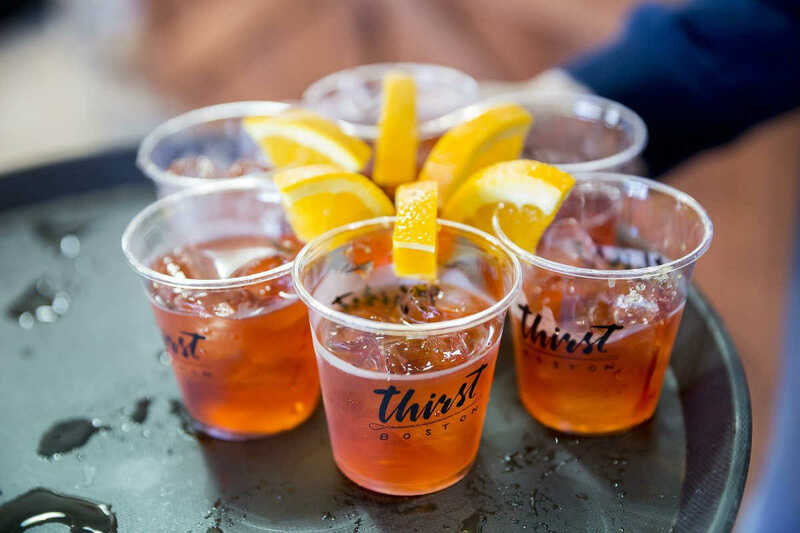 Thirst Boston is back for another round April 26-28. 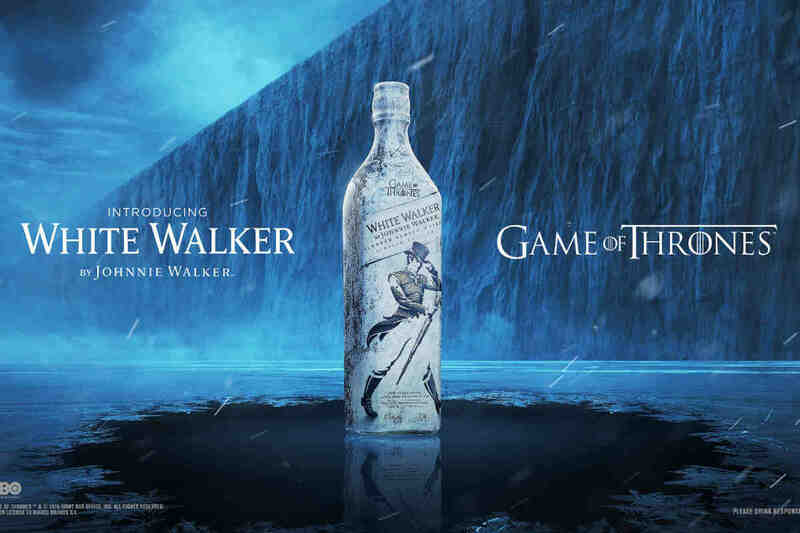 If you’ve begun to wonder whether a “Game of Thrones”-themed gift shop has replaced your local whiskey aisle, you’re not alone. 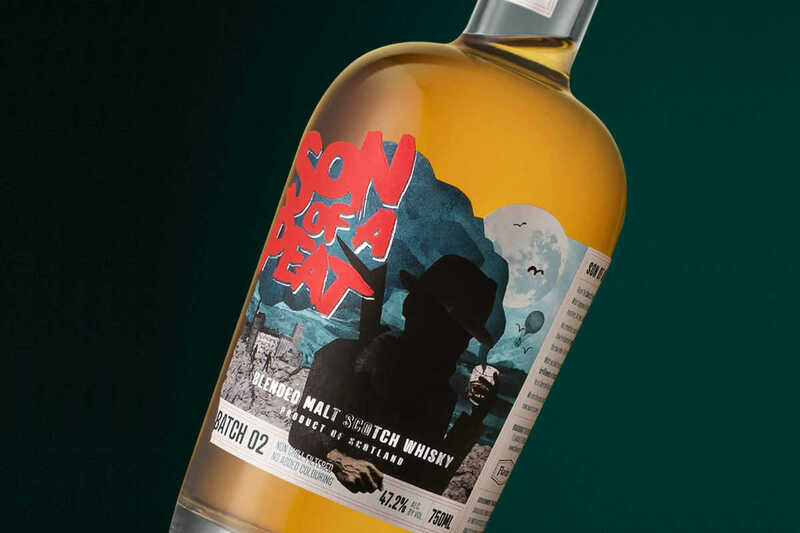 Son of a Peat Batch 02 is the second installment in Flaviar’s mission to make a peated, crowd-sourced scotch. 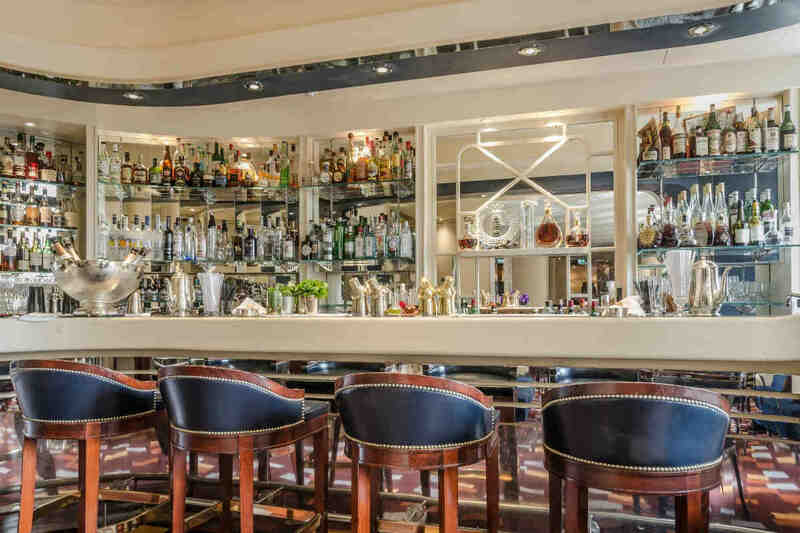 We spoke with Dante’s Naren Young on the eve of the New York City bar’s new “Martini Hour” menu launch. 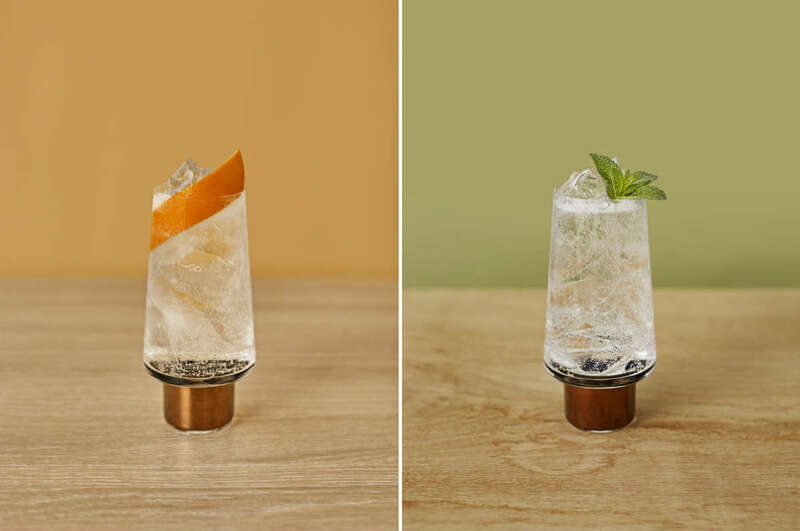 This intriguing new gin is accented with quinine, wormwood, and lotus blossom. 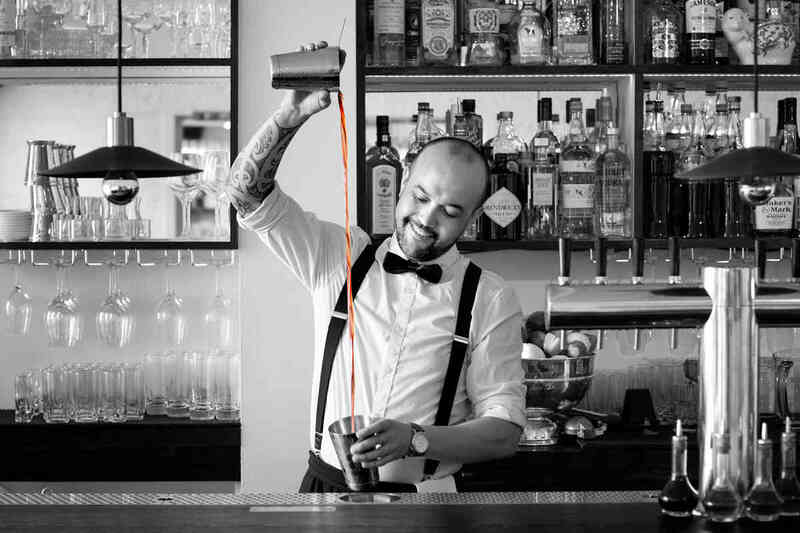 With National Mocktail Week upon us, we’re looking at the rise of Dry January and alcohol-free drinks. 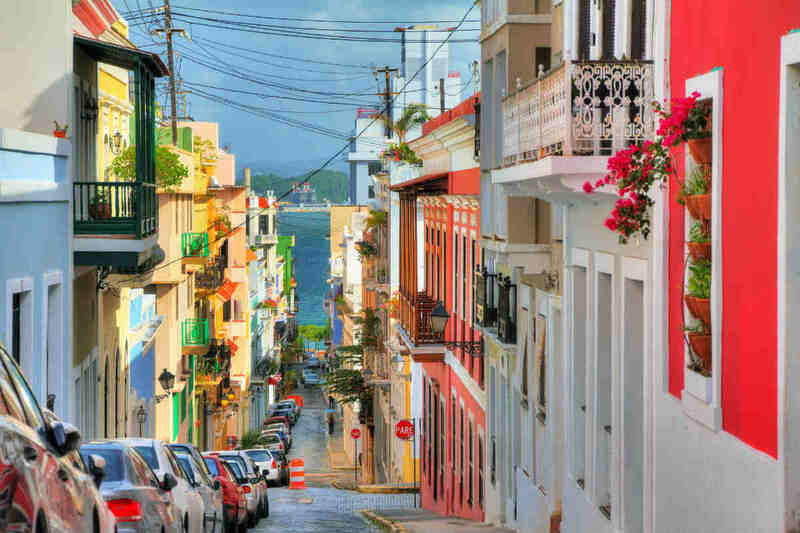 Tales on Tour’s 2019 host city is San Juan, Puerto Rico, home to plenty of rum and great bars. 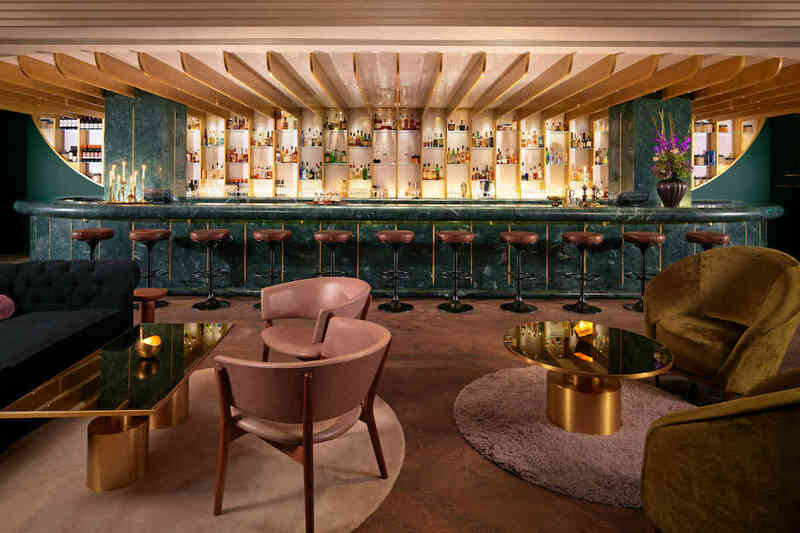 Here are the World’s 50 Best Bars, with the 2018 ranking giving top honors to Dandelyan in London. Playa Real Is Making 100% Agave, 80-Proof Flavored Tequila. And It’s Good. 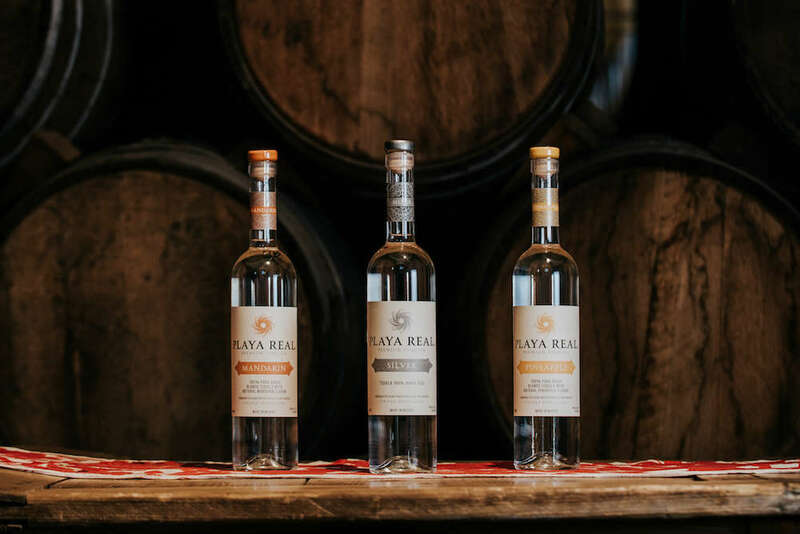 Playa Real is making three tequilas, including two flavored varieties—Pineapple and Mandarin—that put the respectability back into flavored tequilas. 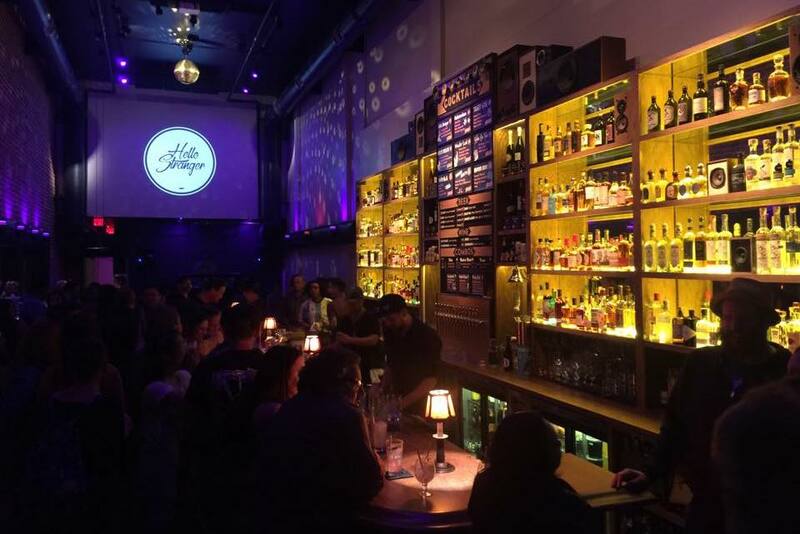 This Oakland event will showcase bartender artistry, both inside and beyond the glass. Tickets are on sale now. 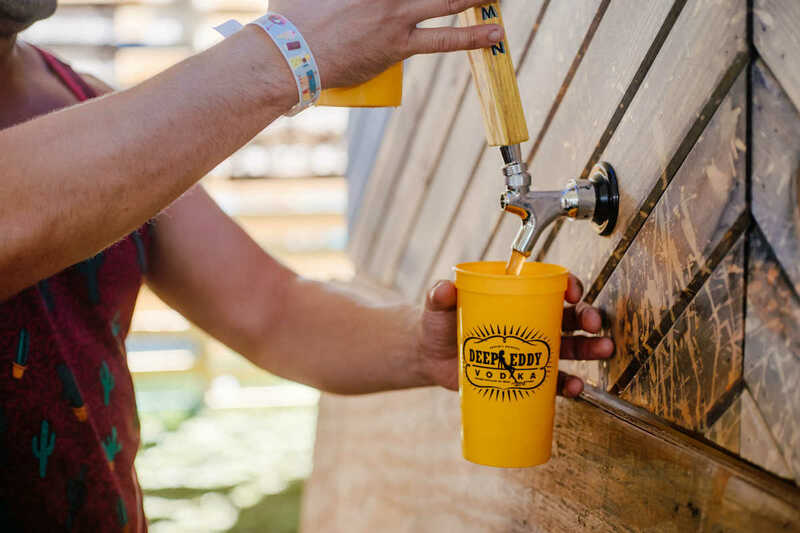 Deep Eddy’s Dive-In Trailer is bringing the Austin brand’s day-drinking and music-listening ethos to the rest of the country. 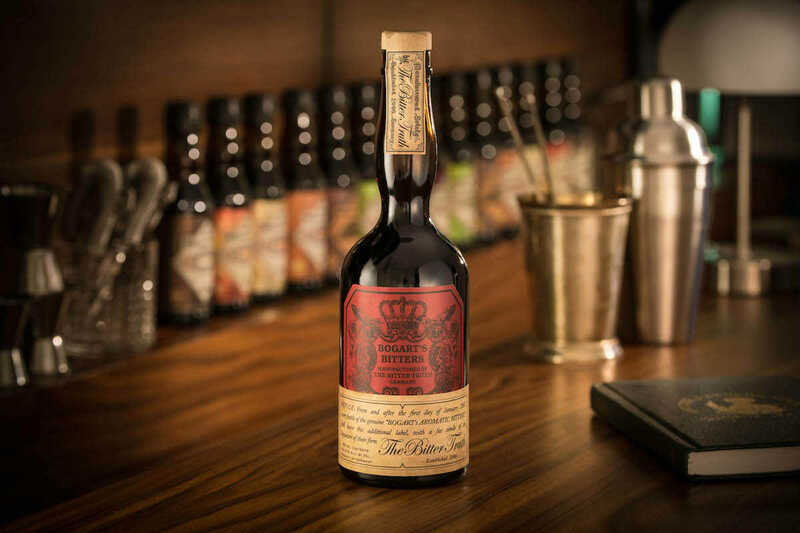 Bogart’s Bitters is something like the Holy Grail of its category—and the folks behind The Bitter Truth have resurrected it. 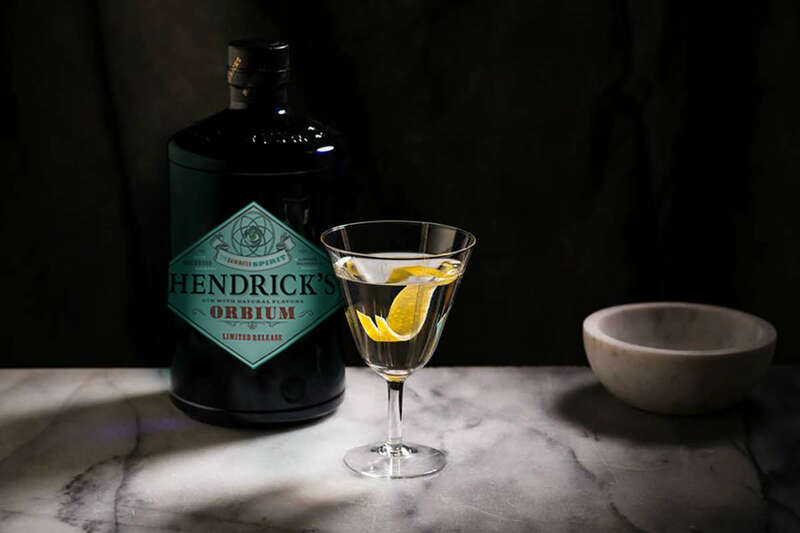 Another Tales of the Cocktail is in the books, and this year’s festival capped off a week of seminars, events, tastings, and parties with the 12th annual Spirited Awards, which recognizes the best bars, people, and products in the business. 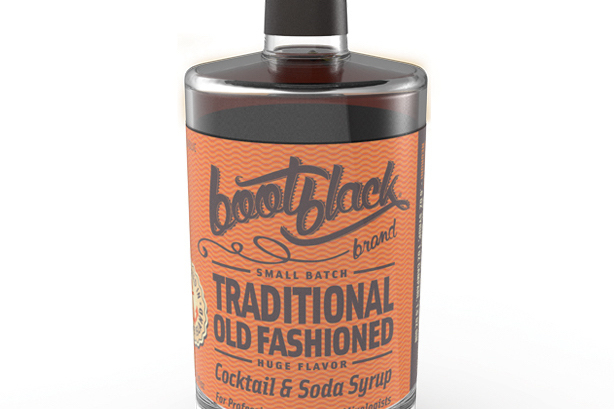 Break out Bootblack Brand’s rich and flavorful Old Fashioned syrup to spice up your cocktails. 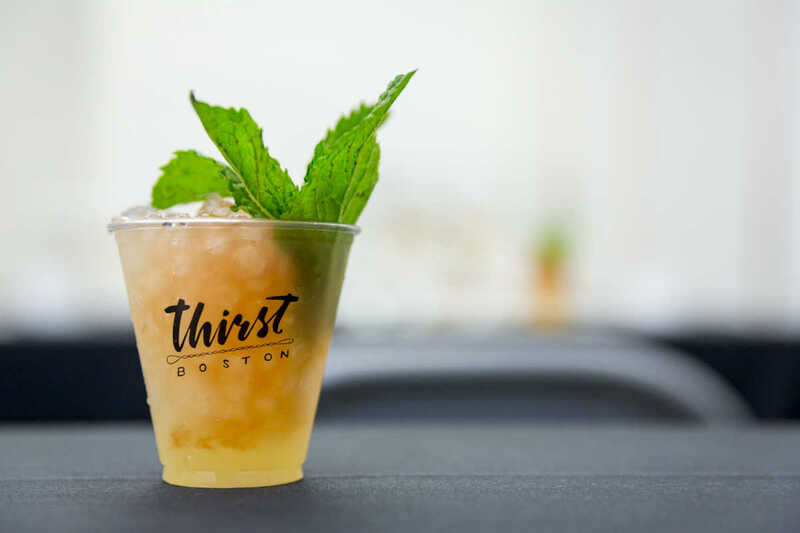 Thirst Boston is back for another round of spirited seminars and events. Join in April 27-29. 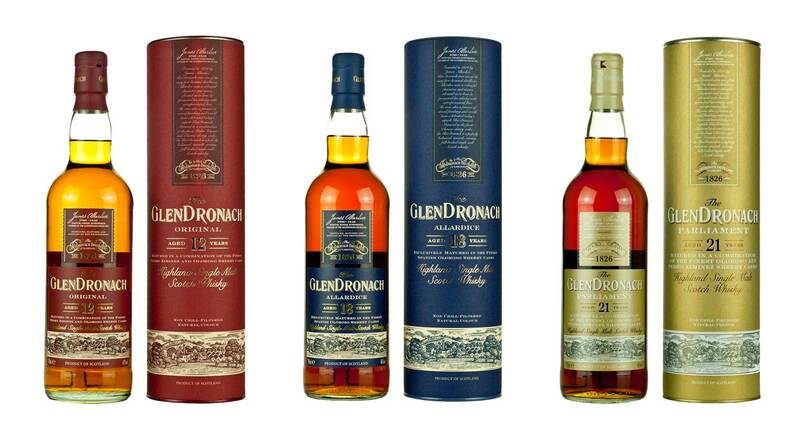 Check out The GlenDronach — known for their richly-sherried single malt scotch whiskies. 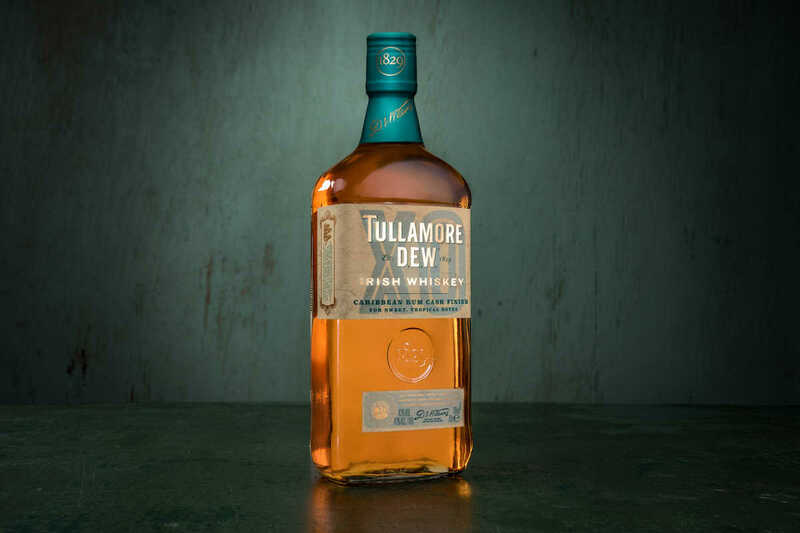 Something new and rum cask-finished from your pals at Tullamore D.E.W.